50 Cent knows how to start the weekend off on a proper footing. Early Saturday (March 10), the rapper-turned-mogul captured the attention of Power fans everywhere, sharing the good word that the show has a premiere date for season five. Not only that, but the show has also been granted an early renewal for season six, during which Fif will make his directorial debut. "Who said I ain't working," 50 captioned his post on Instagram revealing the news. "I'm getting ready to turn it up out here. #theoath #POWER." Per 50's announcement, Power will return to Starz on Sunday, July 1. The next season is currently being filmed and will enter production shortly. Previously, the show was met with some stress, when its TV provider Optimum was looking to cut costs beginning with its subsidiary network Starz. However, petitioning helped secure the show's future and was able to do so without having to delay its production schedule. Like his caption suggests, 50 Cent is definitely putting in work. An official announcement yet to been made from all involved parties, but we'll take 50 Cent's confident Instagramming any day of the week. 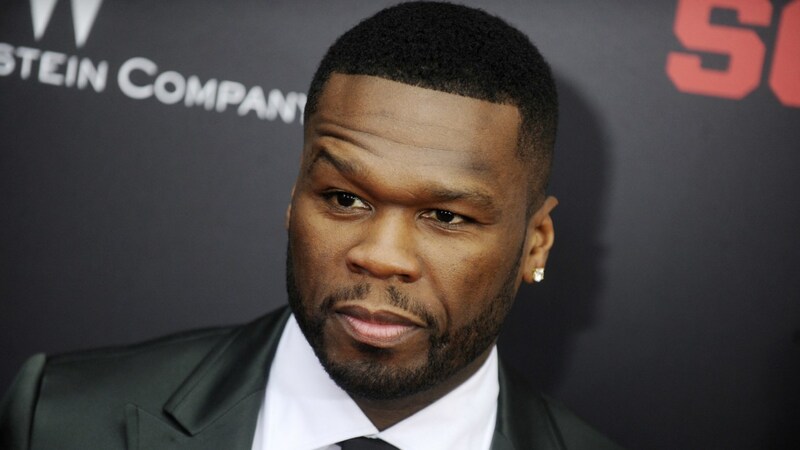 Breakfast Club | 50 Cent Visits and Talks "Power"